I am not a mom yet, but I have friends who are moms and have babies who need to be taken care of. One of the most important thing for a baby is the need of a a diaper. And the diaper should be soft and do its job perfectly, for the tender baby skin. So, today I will be talking about the newly launched Pampers Premium Care Pants. Pampers baby ultra soft and dry diapers is crafted from soft materials to provide all around softness and comfort. Stretchy 360 degree waistband and leg cuffs. Up to 12 hours of dryness, ultra dry core quickly absorbs and locks away liquids. Baby lotion helps protect your baby's delicate skin. 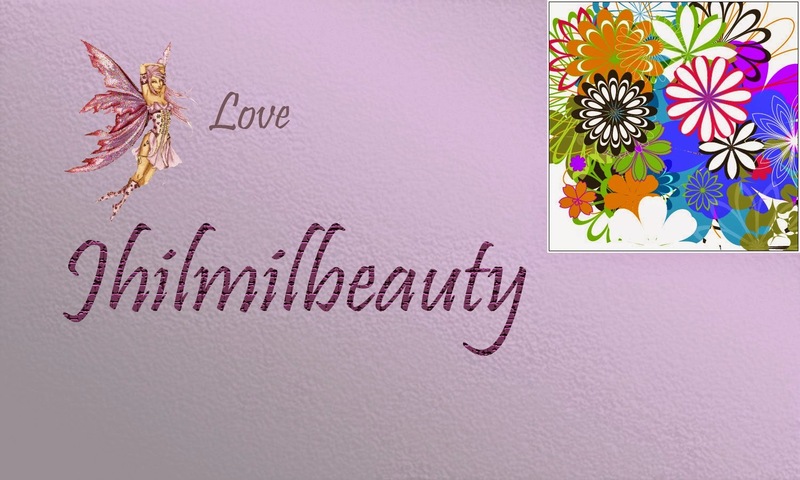 The micro pores help air circulation, allowing skin to breath. Turns blue to show when your baby wets his diaper. 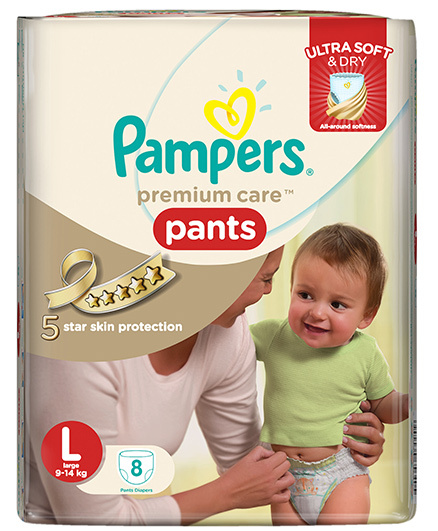 The soft material of the Pampers Premium Care Pants is specially chosen for the baby's soft skin in mind. The all around waistband and soft cuffs is to fit comfortably on the baby's waist and to avoid leakage. Quick absorption feature let your baby feel comfortable and dry for long hours. A small drop of baby lotion is added to keep the baby's soft skin softer and to protect for long hours. This is a great feature where the indicator turns to blue from yellow, when in contact with fluid. This will make you aware that your baby needs a change. According to experts, a baby requires uninterrupted sleep and playtime for its proper mental and physical growth. Therefore it is very important to make them wear a good diaper that is an all-rounder. It should be perfect in terms of softness, dryness and fit.